Patti and I had a great trip to Florida Hudson area where we visited my father in law's blueberry farm. After picking blueberries we took a nice break to go fishing. 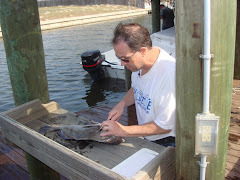 My friend Captain Clay Eavenson who fishes the Tampa Bay area was able to hook us up with Captain Greg McCullough. Our day began launching from O'Neill's Marina in St Petersburg Florida about an hour south from the blueberry farm. 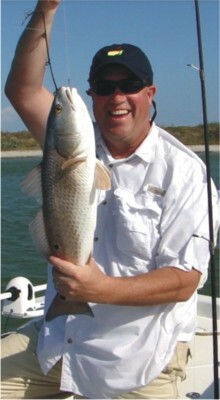 We had a great day fishing the flats near Tarpon Key for redfish but landed several slot speckled trout instead. We decided to toss back our catches since we were leaving town soon. The morning was great with a nice cool breeze and over cast clouds making it an enjoyable time with my wife fishing. We suddenly had a cold front move in on us and the rain shortened our day. 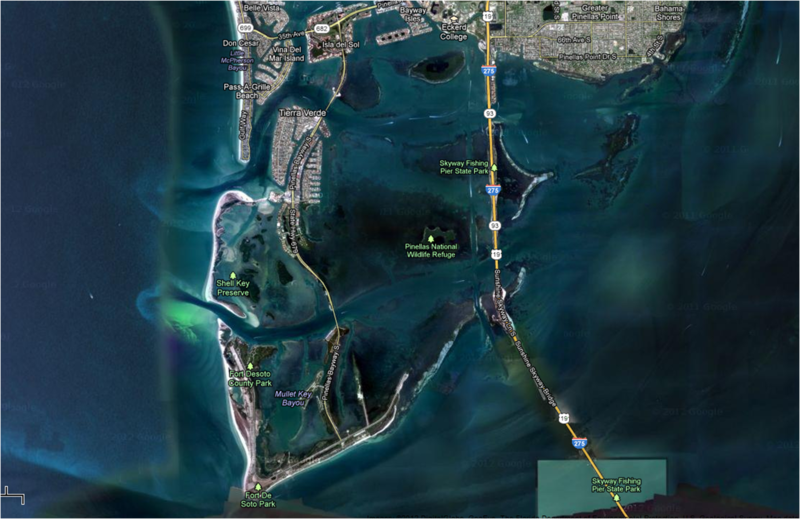 Surprisingly enough, Tarpon Key is part of a protected bird sanctuary of Pinellus National Wildlife Refuge. You can see this island in the middle of the above picture provided. While fishing the flats near Tarpon Key there were an amazing variety of birds along the shore to watch and photograph.